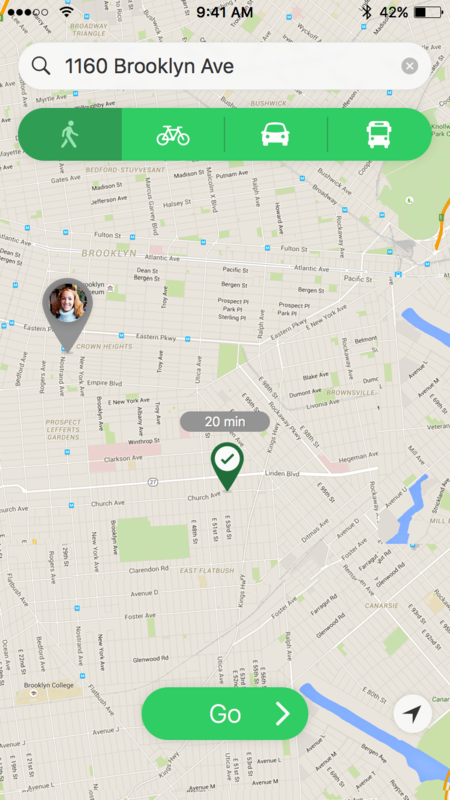 Watcher lets your friends virtually watch out for you. It's a simple way to be a little more safe when you're out alone after dark. Enter your destination and method of transportation. Add friends to virtually walk you. They don't even need the app installed. Your watchers can track your progress on a live map. Watcher detects signs of trouble and raises the alarm if you don't respond. Watcher puts your friends at your fingertips when you feel uneasy, or if you just want to keep in touch on the way home. If you prefer to travel under the radar, Watcher can keep your trip a secret so long as you get to your destination safely. Only in case of emergency will your watchers be alerted.